Applications will be accepted on-line only from MONDAY, MARCH 5, 2018 THROUGH FRIDAY, JUNE 29, 2018. To access the application, click here. In addition to submitting a City application from March 5, 2018 through June 29, 2018, candidates must register and take the FCA during the testing period. FIREFIGHTER CANDIDATE ASSESSMENT (FCA): The FCA, or Firefighter Candidate Assessment, is a computer-based test battery consisting of two parts; a multimedia assessment and a self-description component. In the multimedia portion, candidates respond to audio and video cues on the computer. In the self-description component, candidates define themselves by responding to biographical, situational, and work attitude items. To meet the FCA requirement, you must register and take the FCA during the testing period. FCA registration will start on Monday, March 5, 2018, and will be available until Friday, June 29, 2018. Candidates must also submit a City application during the application filing period. Candidates may submit the application prior to registering for the FCA. To register for the FCA from March 5, 2018 through June 29, 2018, click here. Achievement of a passing score on the FCA is required in order to be considered for the next phase of the selection process. A passing score on the FCA taken from February 2016 through January 2017 satisfies the FCA requirement. If you previously achieved a passing score on the FCA, you must submit a City application, but you do NOT need to retake the FCA. All Firefighter applicants who applied in 2016 and meet the minimum requirements are encouraged to check their e-mail in-box and/or spam folder on a regular basis. Please review all e-mails and attachments you receive from the City Personnel Department carefully for details regarding your status and details about the next steps in the Firefighter selection process. 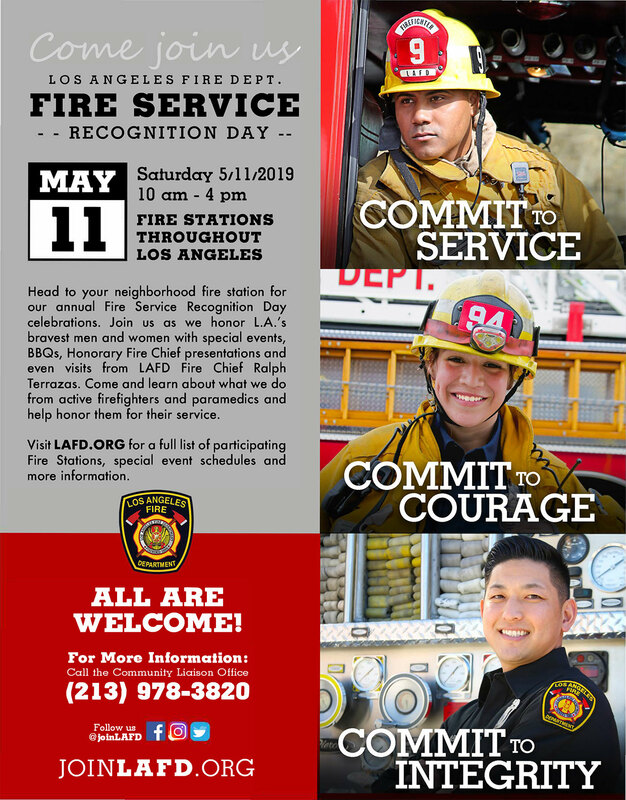 Attachments may also include information on how to be successful- Strategies for Success, how to prepare for test parts, and how to RSVP for LAFD Preparation Seminars. For information regarding upcoming LAFD recruitment events and notifications regarding Firefighter preparatory programs, click here.